hello! 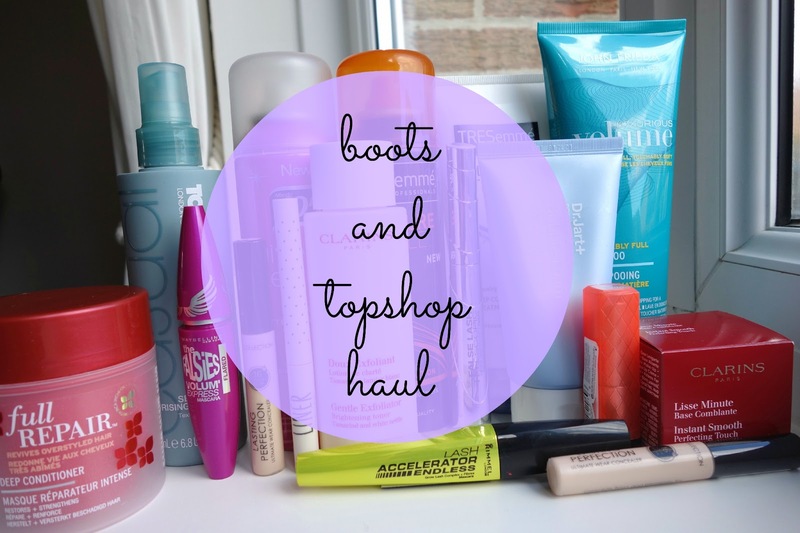 here’s a few things i bought from boots and topshop (though i stupidly forgot to photograph the nail polish) so please give my video a little view, comment or like! all of these items will be going into my haircare/skincare/makeup series if i like them so the reviews will be on the blog in a little while. i have also updated my blog sale section with some beauty things, such as MAC, clarins, origins etc so please go look at that too as it needs to go within a week! i’ve also extended my giveaway until next sunday, as i don’t think i’ll have time to go through the entries next week. so you have an extra week to win models own ice neon or fruit pastel collection! ps. make sure to check out the lovely georgia’s blog too!